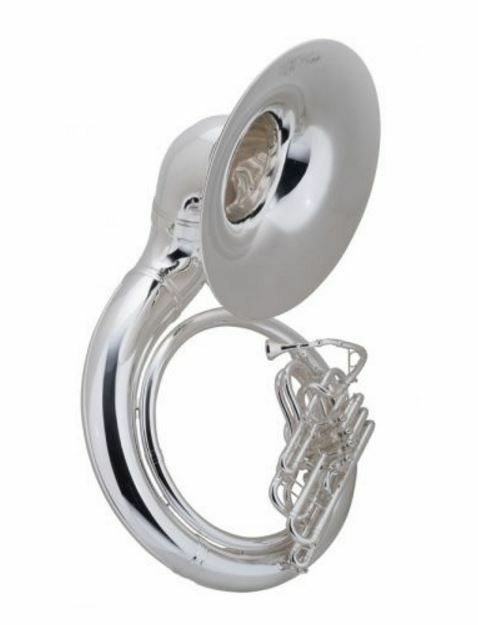 The 40K 4-Valve Sousaphone is an exciting addition to the legendary line of C.G. Conn sousaphones. The addition of the 4th valve creates improved intonation- especially in the lower register. For bands that require a strong lower foundation for their ensemble, the extended lower range of this model allows the player to really crank out the lower notes with ease. 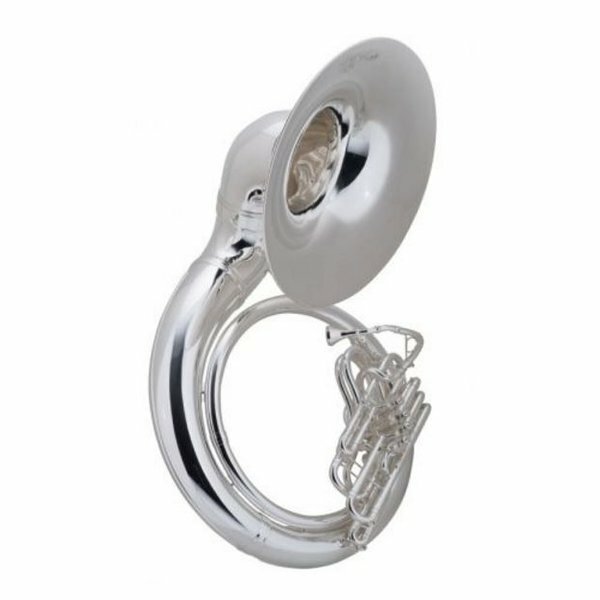 Conn 4-valve sousaphone, Silver plated, without case.